GEORGETOWN, Ky. - A teacher was arrested after she downed four shots of vodka during class at a middle school. 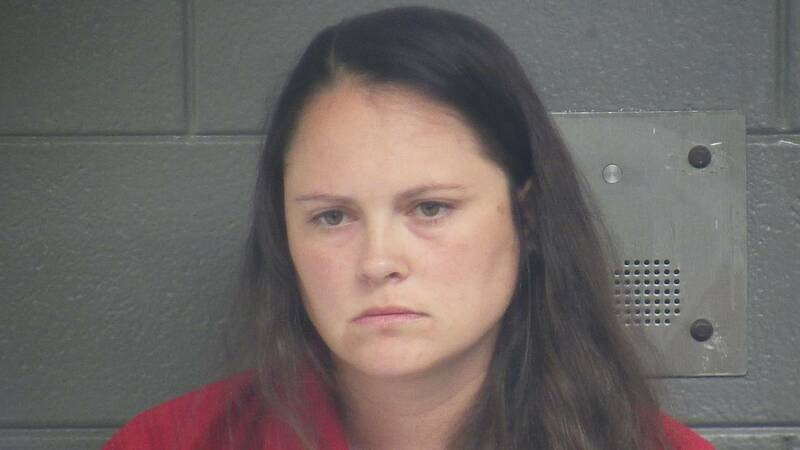 Brook Ellen West was arrested Monday on charges of public intoxication and endangering the welfare of a minor, WSLS reports. Officials say West smelled of alcohol and was unsteady on her feet while working as a substitute teacher at Royal Springs Middle School in Georgetown (Ky.). She was also yelling and cursing at the children whose ages were 11-13. After admitting to having four shots of vodka while teaching, West's blood alcohol content level was measured at .317. West was placed in a detention center and she is no longer employed by the school system.